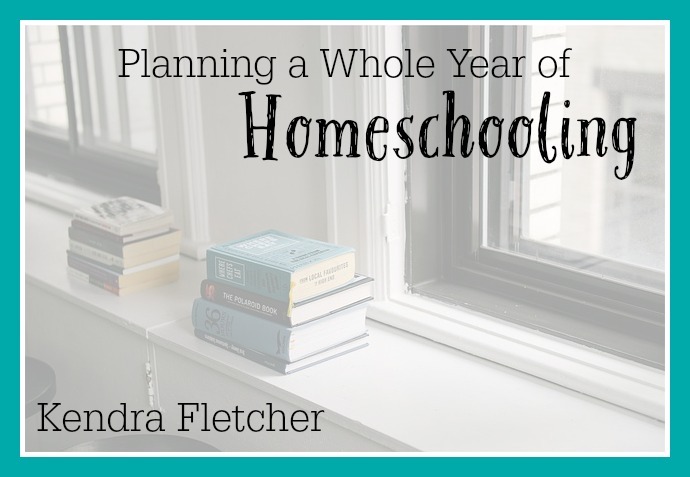 Planning a Whole Year of Homeschooling Part One touches on not planning specific lessons for each day. How do I write all this out and have it where I can see it every day and know what we're doing? What if we get all caddywompis in our different subjects and so I'm actually on week 20 for math, week 14 for history, week 29 for reading, etc? And then I'm back to that whole question of how do you keep your plan in front of you daily so you know what you're doing? On Annesley’s list, only math, art, writing, and handwriting are independent. Rod and Staff is a rigorous math curriculum that has students working at a grade level or more above other curricula, so I don’t worry at all about the pace unless it’s unduly slow. I figure that if she plugs along and finishes at least the 5th grade text by the time she’s finished with 6th grade, she’ll be prepared for Teaching Textbooks, which we begin in 7th grade and use all the way through high school. Two pages per day will get her there. Handwriting takes about 10 minutes per day, and she’s just finished the cursive book. I’ll print out copywork I want her to do, and I’ll have her do that daily until we break for summer. No need to worry about finishing a book or curricula. English for the Thoughtful Child II is a curricula with a certain number of lessons, so at a pace of four lessons per week, she’ll be done in May. Then she’ll have the summer off and we’ll begin something new in the fall. As for the other subjects that aren’t independent (history and science), I keep my eye on the lessons that need to be done each week and will play catch-up if I have to. History is the only subject I vigilantly stick to in terms of weeks and we set everything else by it’s schedule. My older kids who have curriculum mapped out for them will come and ask which history week we’re on so they’ll know if they’re ahead or behind in say, Omnibus or Sonlight. Some years we’ve gotten perilously close to June with several weeks of history to cover and the kids will agree to doing two weeks’ worth each week. We love our summer vacation!